Question 3: Why Does God Allow Pain and Suffering? Biblical reflection upon this very difficult question points us to a God who has an infinitely superior wisdom and purpose, and who has personally entered into our pain and suffering to an extent we will never fully comprehend. 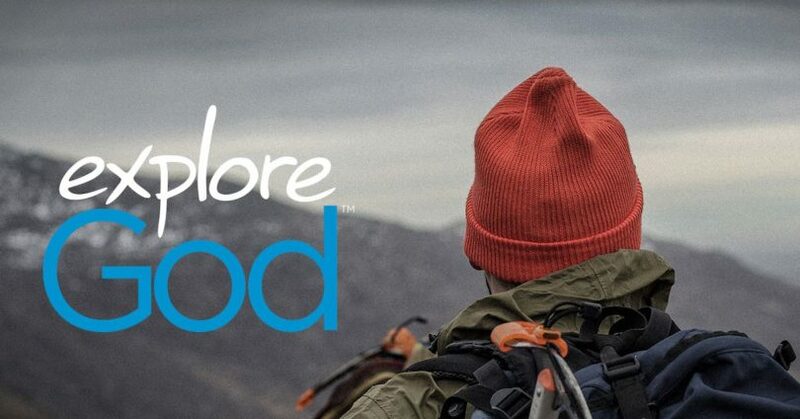 In part 3 of Explore God, Pastor Dan Cox reads from 2 Corinthians 4:7-18 and Romans 8:18-25. The existence of evil, pain and suffering in the world argue against the existence of a God who is all good, all knowing and all powerful. Biblical reflection upon this very difficult question points us to a God who has an infinitely superior wisdom and purpose, and who has personally entered into our pain and suffering to an extent we will never fully comprehend.